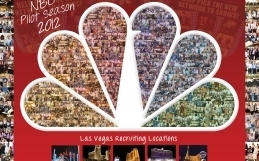 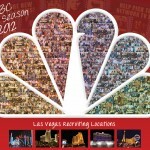 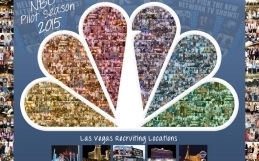 Las Vegas Convention Services, a division of Hotbox Unlimited LLC had the opportunity to staff a RECORD BREAKING EVENT! 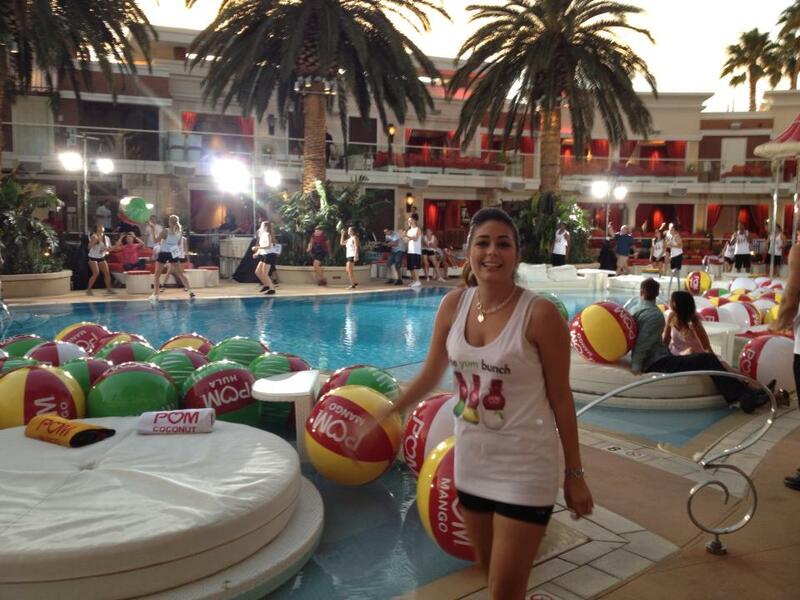 POM-WONDERFUL was set to break a Guinness World Record and they asked us to help! 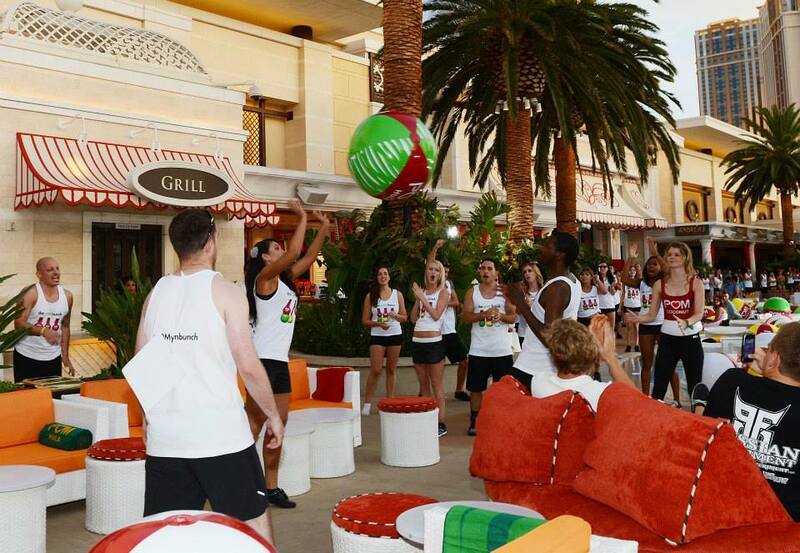 LVCS Staffed all 150 people for this event to help launch their new lines of flavors along with setting the LONGEST BEACH BALL TOSS GUINNESS WORLD RECORD!